Alex DJAY Mobile Disco and Karaoke operates In Swansea, Neath, Port Talbot, Bridgend, Llanelli, Ammanford areas. Alex DJAY should be your first choice for the entertainment at your Wedding, parties or special events / occasions in and around South West Wales. We aim to provide you with a professional and smooth service from the initial contact right through to the end of a successful event. Alex DJAY has many years of experience in providing the best entertainment and the right atmosphere for your function regardless of age range or theme. We have the knowledge and expertise to ensure that your function goes without a hitch and all of your guests thoroughly enjoy themselves. 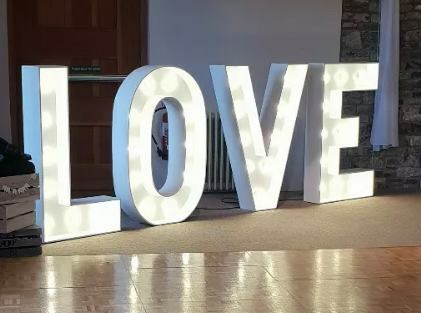 Special Celebrations: Birthday, Christening, Children’s Party, Reunion, Graduation Party, Hen or Stag Night, Dance Party, Themed Party, Anniversary, Engagement, Retirement Party, Summer or Winter Ball, Valentines Party, Student Ball / Prom, Christmas / New Year Party, etc. Alex DJAY specialise in providing top class music and disco entertainment for parties, special occasions and functions throughout the Swansea area. We work hard to make sure your party is a memorable success for you and your guests. 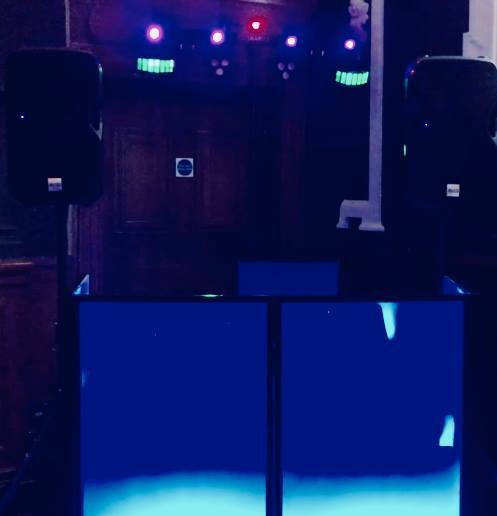 We offer a professional mobile disco service with professional nightclub style lighting, professional sound systems and extensive music collections ranging from the 1950's to date. Alex DJAY uses only top quality Sound Equipment, Disco Lighting and an unrivalled music collection, we guarantee your party will be a success. all of our equipment is PAT tested annually to give you full peace of mind for both you and your guests.